Across the country, and around the world, fans are counting down the seconds to one of the most highly-anticipated events of the festival season: Electric Forest. 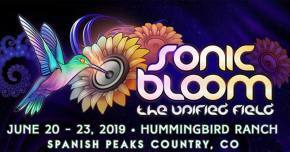 From June 25-28, the city of Rothbury, MI is invaded by tens of thousands of fans descending upon Double JJ Ranch for an unforgettable weekend of music and mayhem. The festival sold out within hours of going up on sale, and now all there is to do is wait. We've teamed up with our buddies at Prime Social Group to present the official Trail to the Forest, a series of high-profile events in the midwest leading up to the big show in late June. PSG is one of the leading promoters of EDM and hip-hop events in the country, taking over college campuses, theaters, and stadiums with their blowout lineups. 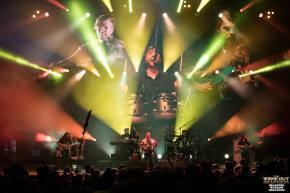 Tomorrow (March 28) the trail begins with Block M Party at Hill Auditorium in Ann Arbor, MI. Bringing the Wolverines G-Eazy, Dizzy Wright, and MATOMA is going to go over pretty well. MATOMA also hits Columbus, OH (with Audien) and Madison, WI in late April. 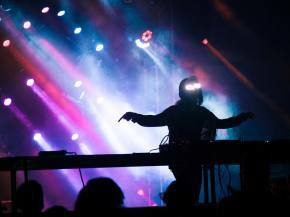 #FEST hits party town Athens, OH on April 18 with Diplo, Schoolboy Q, and a whole host of huge acts. 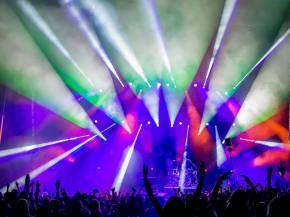 On May 2, Big Sean, Gramatik, Exmag, and more hit Champaign, IL for ILL ROCK BLOCK at Oregon and Goodwin. That is going to be a massive throwdown. 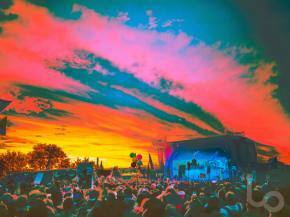 Finally, a huge pre-party hits Detroit, MI the day before EF kicks off. Plenty of fun to be had this year. The kicker? 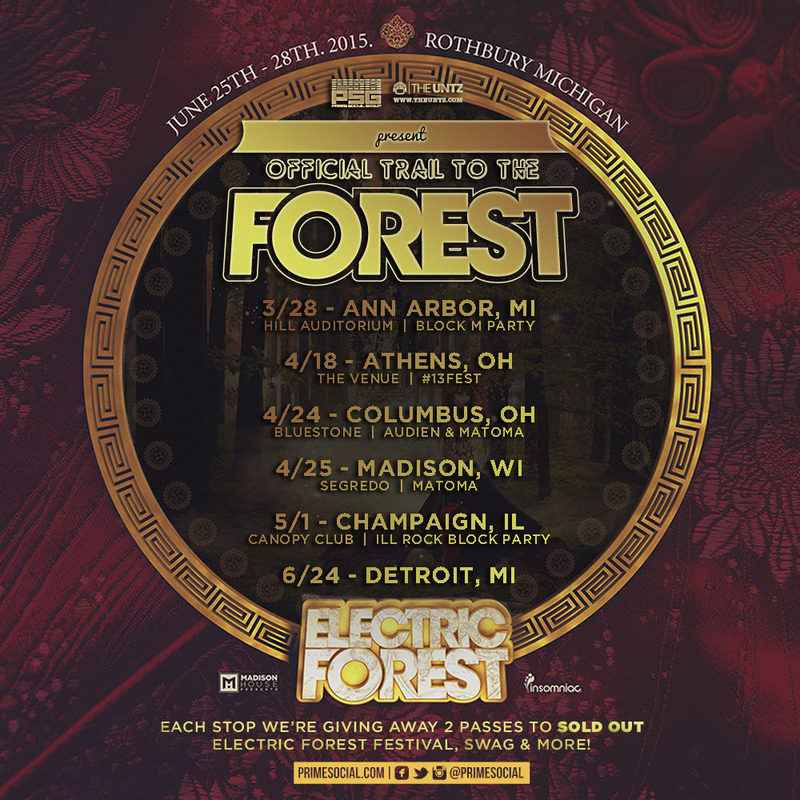 At each tour stop, TWO tickets will be given away to the sold out Electric Forest Festival. Oh yeah. Keep it locked on primesocial.com for all the events you need to know about hitting the midwest this spring.